This Easter, we continued our sermon series through the book of Luke, beginning Jesus’ Sermon on the Mount. Listen to Pastor Will preach about the Beatitudes and the hope of new life! Following Jesus is often the most loaded statement in the Gospels, but sometimes we might not understand what it means. Listen to this week’s sermon as we see Jesus’ promise to make his followers into fishers of men. Do you have authority in your life, or do you think that you are your own ultimate authority? Listen to this week’s sermon as we see Jesus’ authority over the spiritual world, sickness, and divine authority as God Himself! Do you have priorities in life? In the life of Christ, we see that he often comes to challenge our priorities. Listen to this week’s sermon and see the reaction of Jesus’ hometown when he announces the coming year of the Lord’s favor! This week, we had the second sermon on Jesus’ temptation. We often try to find provision and power for ourselves, but this week we see how Christ fulfills his role as the Messiah, which gives us the ultimate form of provision, power, and proof from God! All of us face temptations to one degree or another, but thankfully we have a Savior that knows how we suffer in this life. 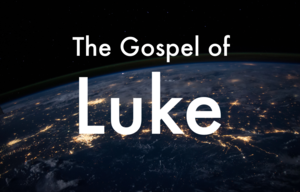 Listen to this week’s sermon, as Pastor Will explains the temptation that Jesus faced in Luke 4 and how that brings us redemption! So many want to live an authentic life, but don’t even know what that means, let alone be an authentic Christian. For this week’s sermon, listen to Pastor Will show what authentic Christianity is as display best in Christ! Do you feel like you are running from God? Listen to this week’s sermon and find out why Jonah’s running points to the Savior who relentlessly pursues his children! In Luke 2, a woman named Anna dedicated her life to prayer and fasting in the temple before she met the baby Jesus. Learn what she teaches about the value of prayer and fasting today. Discover your own identity in the identity of Jesus as it unfolds throughout the storyline of the Bible from Genesis to Revelation. Listen to this week’s message about a man named Zachariah who journeyed from doubt to excitement as he encountered God’s plan of salvation and his son’s role in that plan. Some people may have no idea what worship means or looks like. Some may have a confused idea of what worship is. In Luke 1:46-56, we see a wonderful example of worship, spoken by Mary, the mother of Jesus! Listen to this week’s sermon to see Mary’s song. Have you ever felt like God is not listening to you? Have you ever wondered if God is completely silent? Listen to Pastor Will’s latest sermon and learn how God broke hundreds of years of silence in the book of Luke! Although Pastor Will is away, Hope Church still went on. Listen to this week’s guest preacher, Daryl Wattley, as he explain how sinners help other sinners! In our culture today, the only thing that seems to be certain is that we are uncertain about everything. 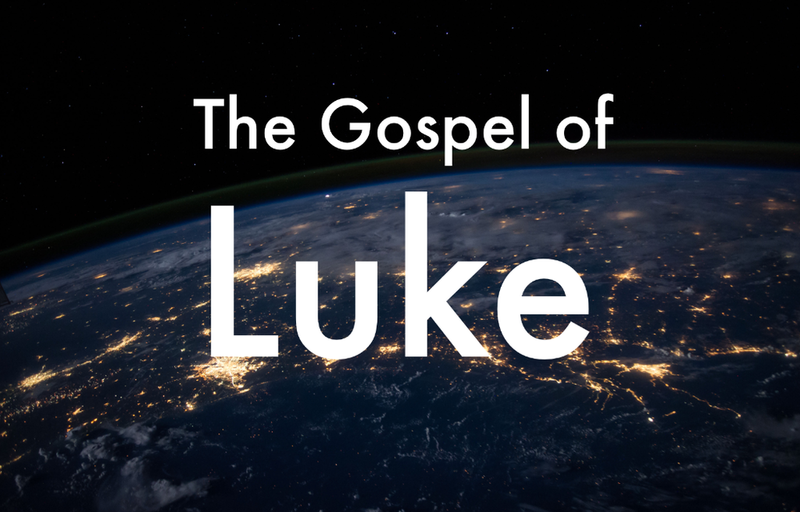 In today’s sermon, Pastor Stern begins our new sermon series in the Book of Luke. Thankfully, we can see that through Luke’s account, Christians are not left guessing about God, but have certainty found in Gospel!